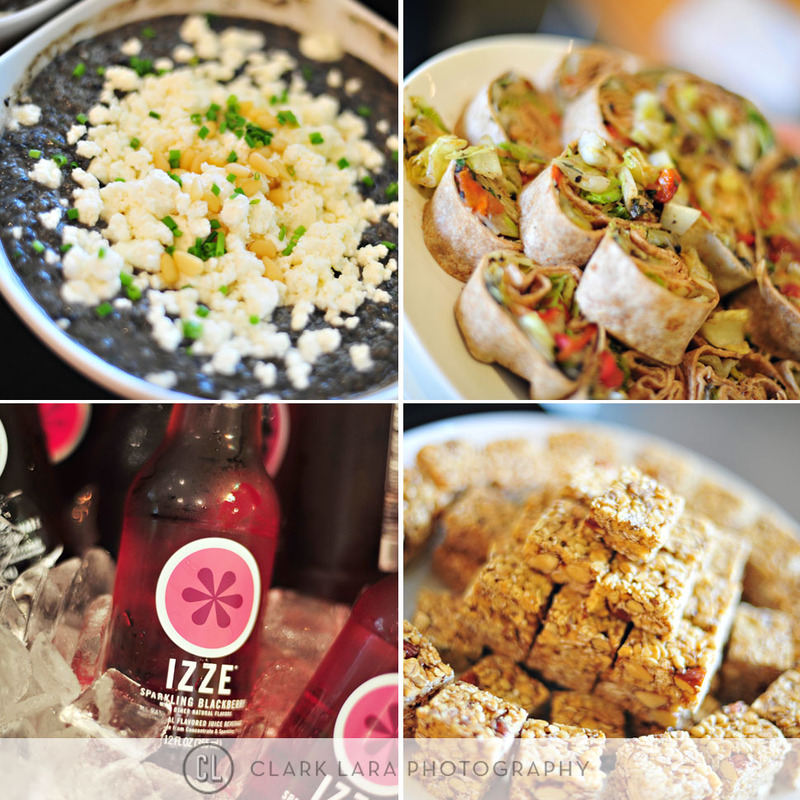 It’s been awhile since I’ve blogged so we have some catching up to do. 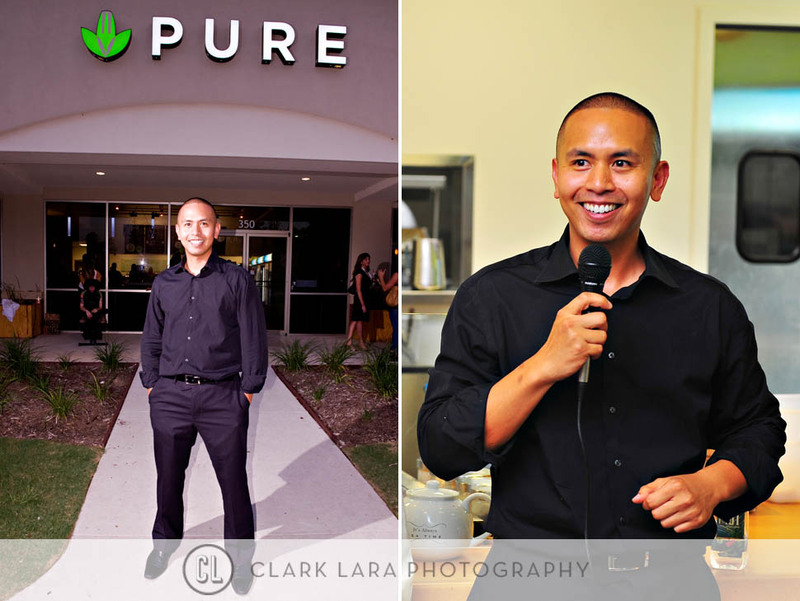 These are a few photos from the grand opening of a new local restaurant – Pure. This restaurant serves great food, that happens to be good for you! I eat here a lot! We’re members of VillaSport so I go there in the evenings after I workout sometimes. Should have gone there last night instead of eating pizza… but I didn’t. Maybe tonight. Pictures look good! Thanks Elyse! Pure is yummy!